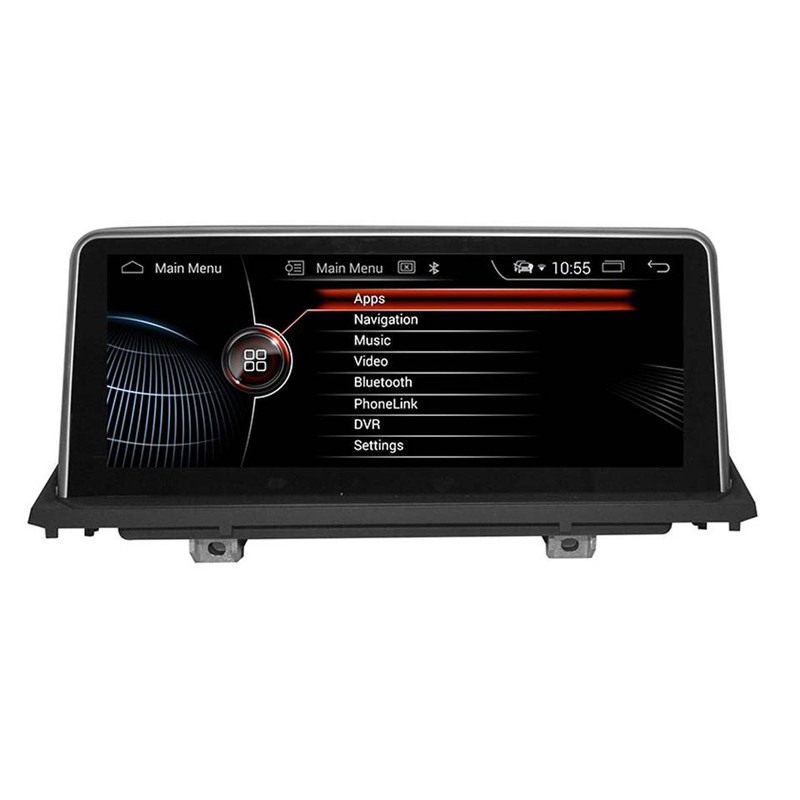 * 4,Supports switch dynamic background image and customize the screen background.Supports steering wheel control, handbrake control, Button light control,reversing control, ACC, security alert. * 5,ConnectWi-Fiwith hotspot, you can use the online map(Waze/Google Map) wherever and whenever you\'d like to.You can also browse websites freely, downloading games and videos. South America: Argentina,Brazil,Chile,Colombia.Peru,Uruguay,VenezuelaOceanica : Australia, New Zealand. Shipping Policy: We ship to worldwide.